I want to dance upon the moon...to play among the stars..to leap and soar each day! I'd float on the moonlight, slide on starlight, walk on sunshine! 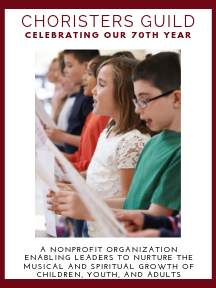 Ignite the imaginations of both singers and audiences with this creative original that engages all to look to the future with great fervor, anticipation and enthusiasm. The wide range of expressive possibilities in this sparkling and rhythmic work will encourage memorable performances in concert and festival settings. A Learning Resource Page is included.